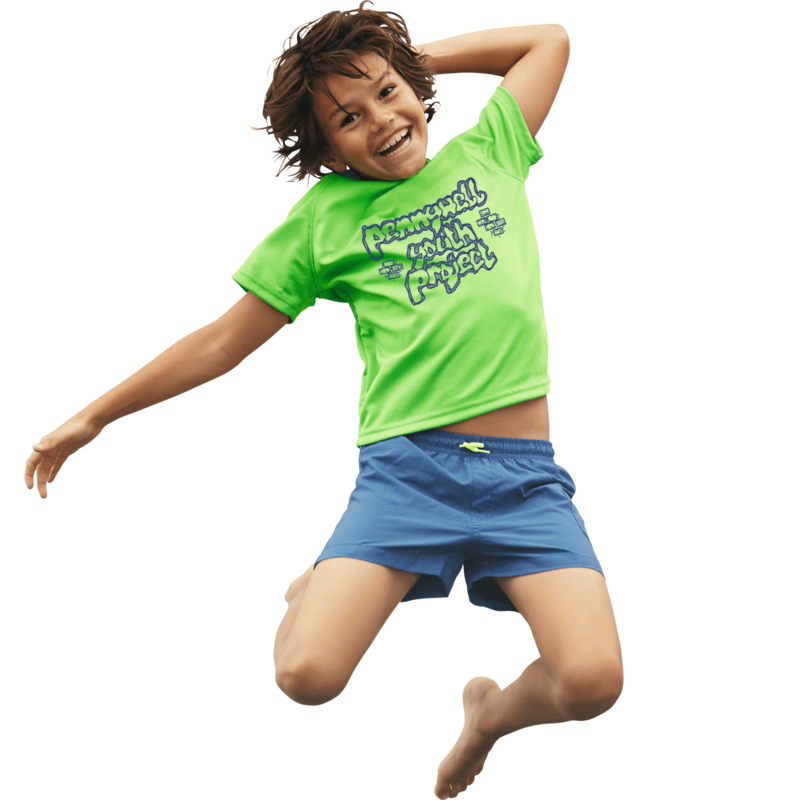 Performance and fun go together with these fab t-shirts! 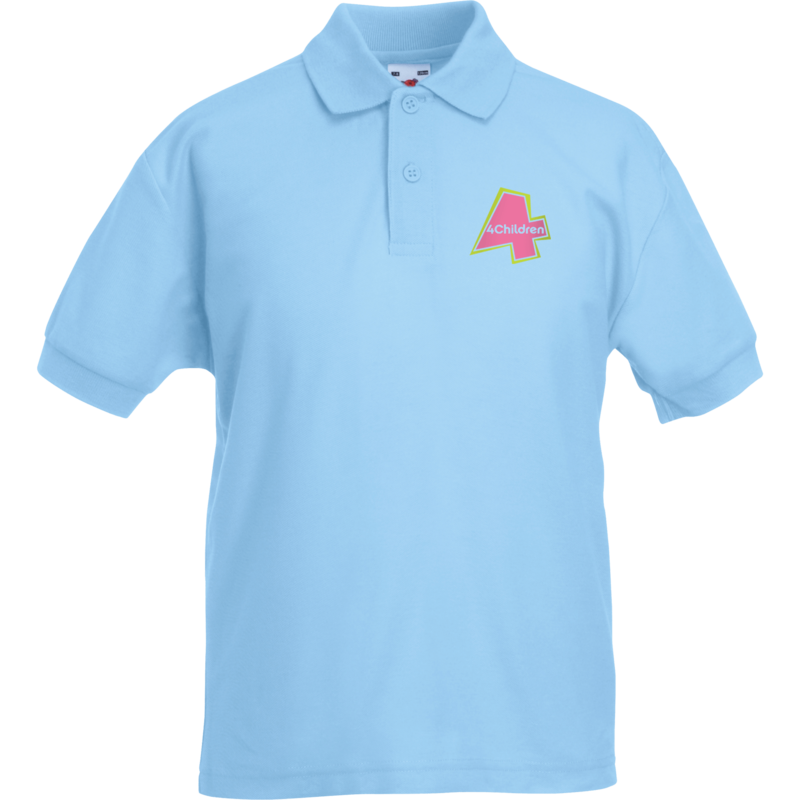 Our range of promotional kids clothing is not only ideal as every day wear but also perfect as school uniforms, colleges, clubs and sports teams. 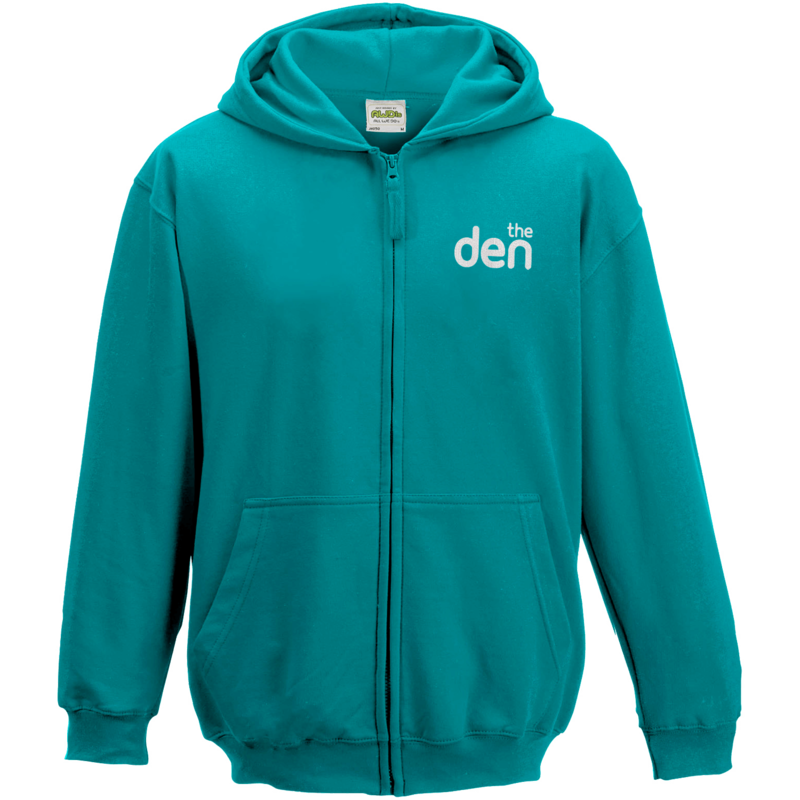 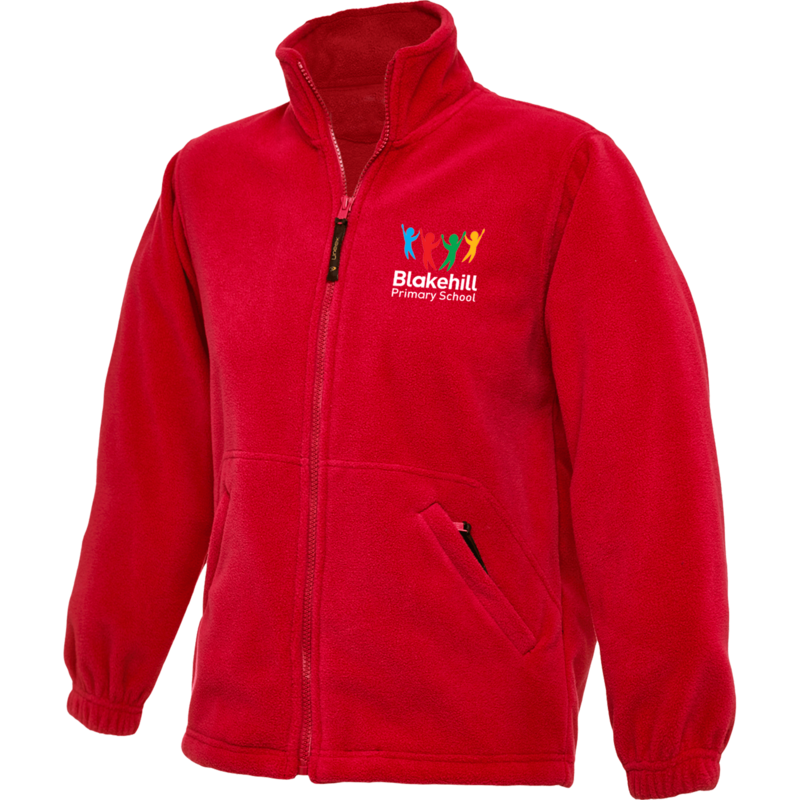 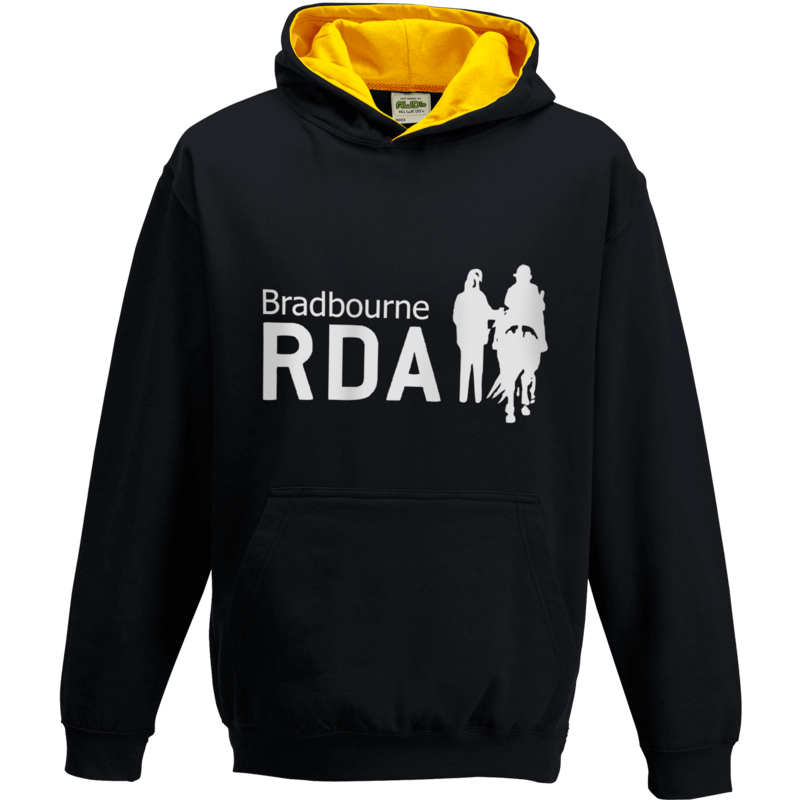 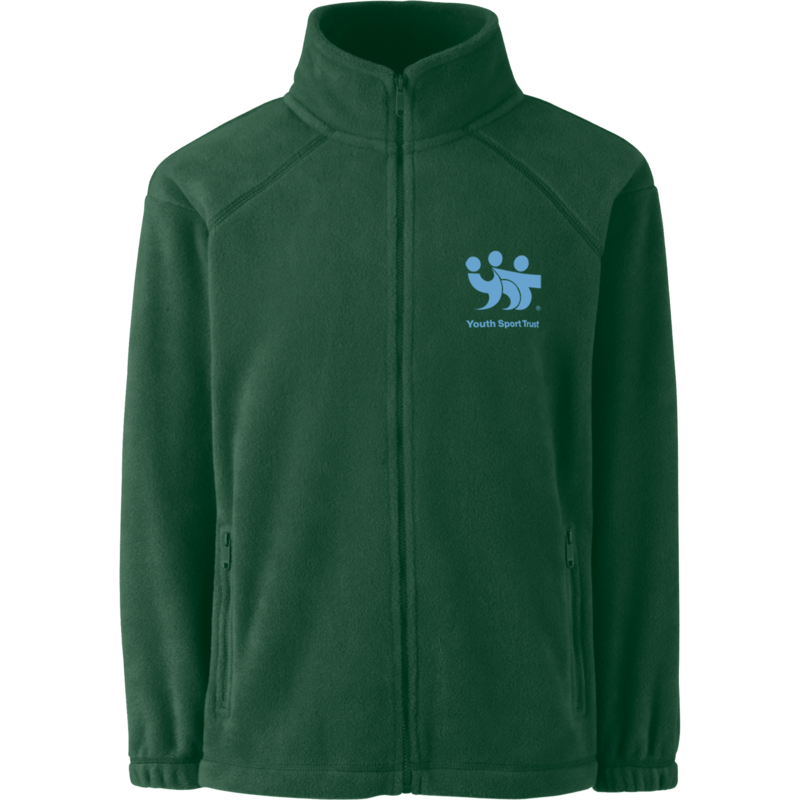 Our extensive range includes printed kids t-shirts, branded kids sweatshirts, advertising kids fleeces and promotional polo shirts for kids. 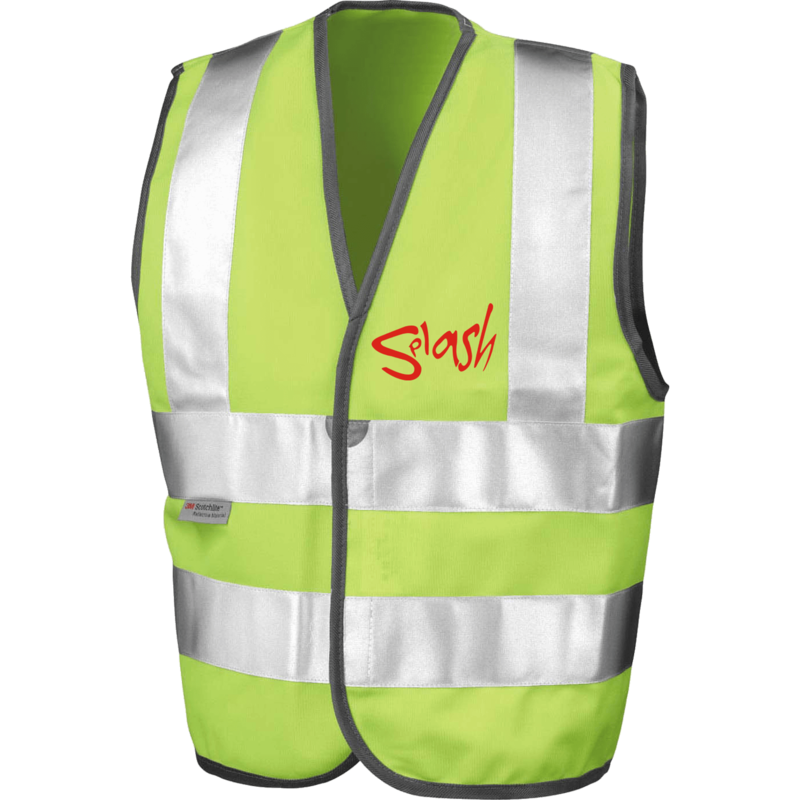 Available in a spectrum of colours and styles there’s something in our range to suit all budgets. 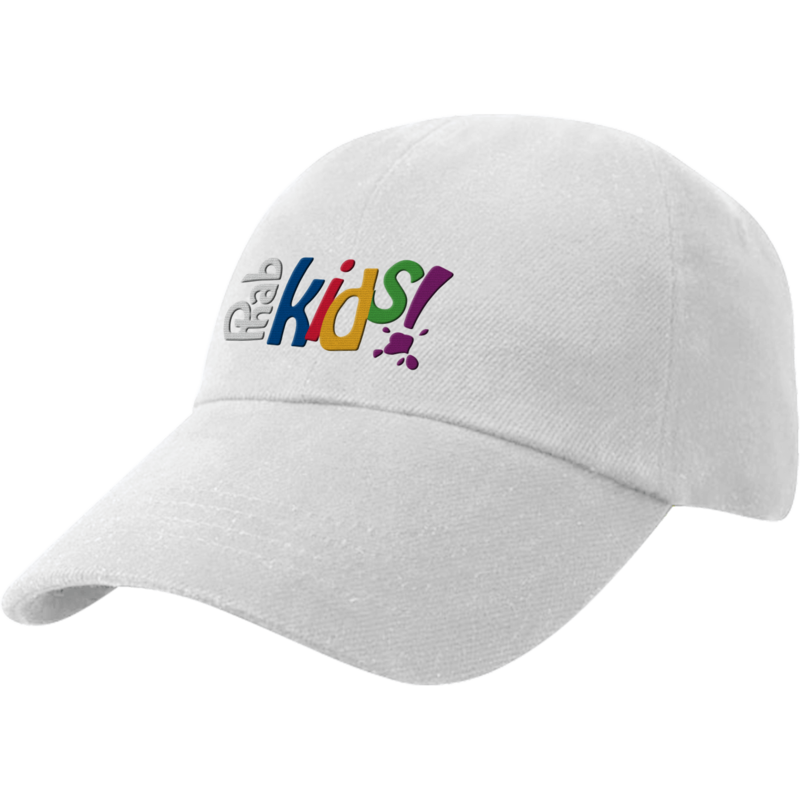 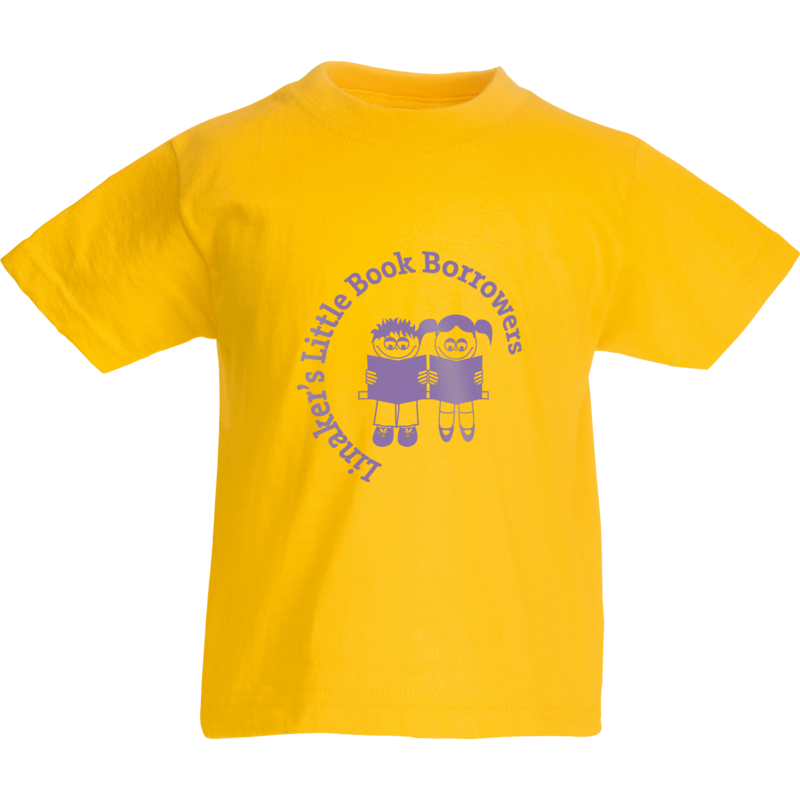 If you are looking for superb value for money there’s the Fruit of the Loom Kids Value T Shirt available in a variety of colours suitable for printing and embroidering.